Luke Hemmings ♡. 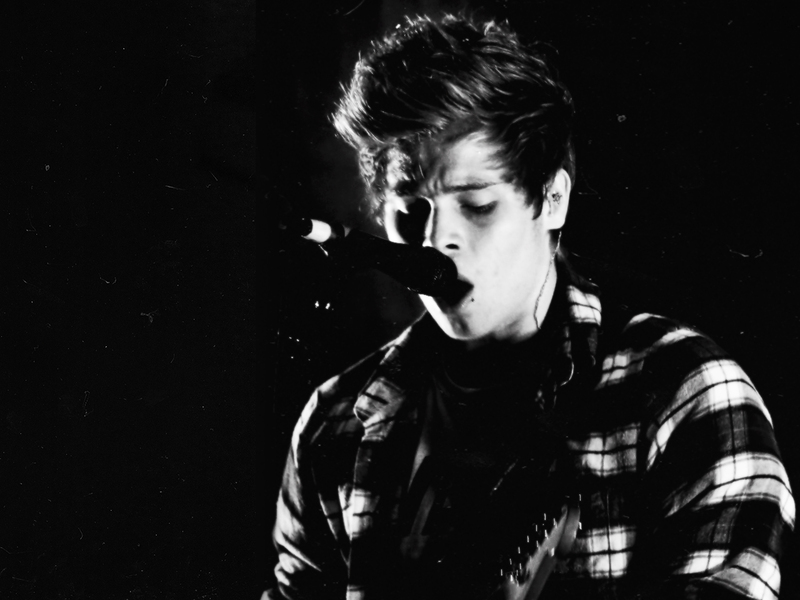 Luke Hemmings प्रशंसक Arts. HD Wallpaper and background images in the लुक हेमिंग्स club tagged: photo luke hemmings 5sos fan art tumblr. This लुक हेमिंग्स fan art contains संगीत कार्यक्रम, गिटारवादक, गिटार खिलाड़ी, and गिटार प्लेयर. There might also be ढंढोरची and ढोलकिया.